BE Pressure supply is a 3rd Generation family owned business. 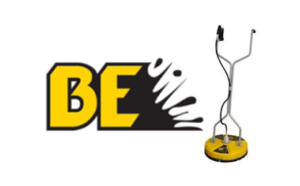 Starting in the agriculture equipment business back in 1969 Braber Equipment made a bold move from the wholesale agriculture market in 1991 and started BE Pressure Supply, a manufacturer of pressure washers. 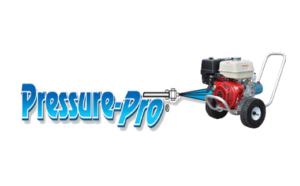 Pressure-Pro, Inc., was founded in 1994 by Dale Reed to service the south Florida pressure washer market. Our company is based on the principles of honesty, integrity, high quality products, excellent customer service and technical knowledge. 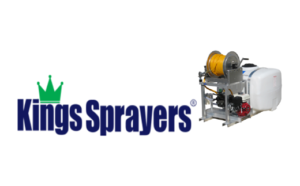 Kings Sprayers has been building high quality commercial sprayers for more than 30 years. Based in Orlando, FL, every sprayer is built from the ground up, using only the best parts like Hypro® and Udor® pumps, Honda® engines and 6061 aircraft grade aluminum frames. Durable and well-built, Kings Sprayers are made to last.